STEPHANIE J. MONROE is Executive Director of UsAgainstAlzheimer’s African American Network, which is the first national network created specifically to respond to Alzheimer’s disease and its disparate impact on African Americans. By working nationally, locally, and through strategic partnerships, African Americans Against Alzheimer’s is raising awareness of the critical need for additional research investments and arming African Americans and others with the information needed to engage, connect, and mobilize individuals, businesses, and community and faith-based organizations in efforts that advance our national commitment to ending Alzheimer’s by 2025. One of the primary focuses is a multi-tiered effort to inform and encourage more African Americans to participate in clinical trials. An attorney with three decades of federal public policy experience. 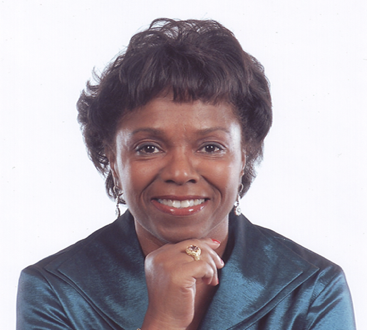 Stephanie served as the Assistant Secretary of Education for Civil Rights from 2005-2009. In that position, she was the Secretary of Education’s primary adviser on civil rights issues. Prior to serving in the Executive Branch, Stephanie ended her 25 years on Capitol Hill after holding a number of key senior staff positions in the United States Congress.